Lisk Trucking, Inc – Most Dependable & Cost Efficient Transportation In The Dry Bulk Industry! In The Dry Bulk Industry! For over 44 years Lisk Trucking, Inc. continues to be a leading expert in the dry bulk transportation industry. With a fleet of over 300+ tractors and trailers, Lisk Trucking moves dry bulk products throughout the 48 states and Canada. Staffed with professional, experienced and dependable drivers, Lisk Trucking is ready to meet and maintain its customers needs. 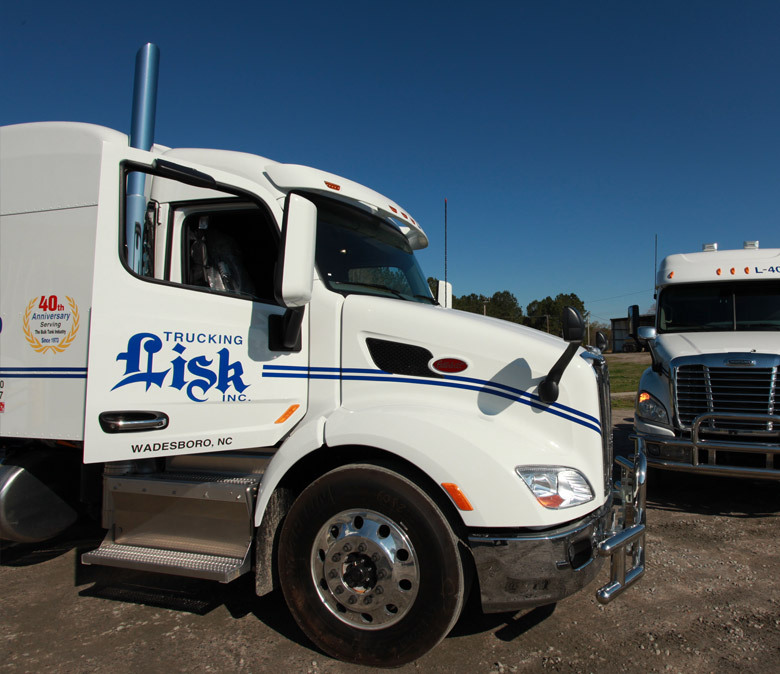 Lisk Trucking is the #1 choice for customers that need their products delivered safely and on time. © 2019 Lisk Trucking, Inc. All Rights Reserved.